I have pretty thin hair and was really excited to try this in some thin spots where I want to add some hair. It's not even so much that I am bald their is just some areas that are thinner then others. I love this stuff it is perfect to keep in your purse and on the go with you if you need a quick touch up. 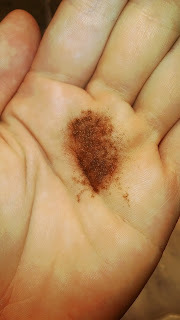 Here are the photos below the only reason I didn't show you it in my hair is I am in the process of stripping it and you wouldn't see the true product. I'll show you below. This bottle retails for $24.95 and comes in a ton of shades black, dark brown, medium brown, light brown, blonde, medium blonde, auburn, and even gray. As you can see they come in a ton of colors. 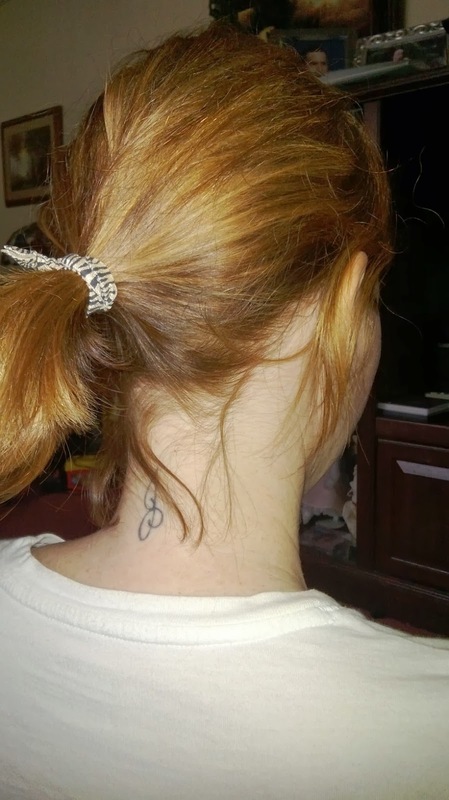 My natural hair color is a really red color but I have been dying it for awhile. And my hair is more of a auburn now so if I was still the red from before id probably go with the auburn still. 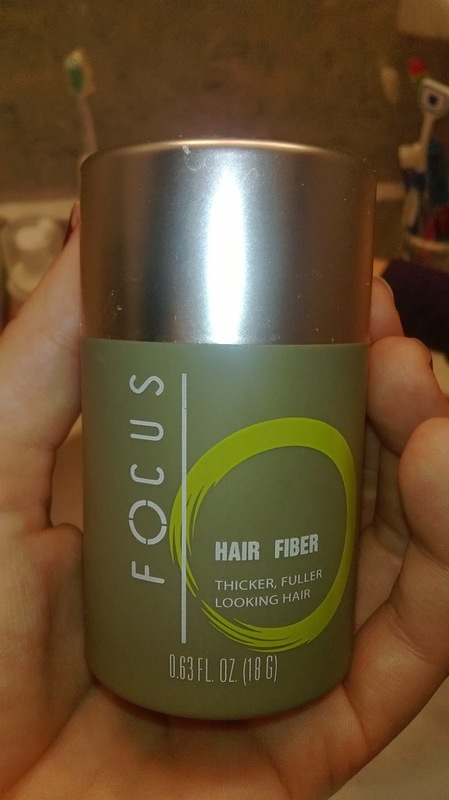 New Focus Hair Building Fibers is a unique complex of pure keratin protein. Charged with static electricity, these microscopic fibers blend and bond securely with existing hair to produce dramatic density and volume and provide undetectable all-day coverage to thinning and balding areas. Completely natural, safe and effective, Focus Hair Fibers will not fade, even under direct sunlight. Focus is compatible with all hair loss treatments and safe to use after hair transplants. Focus fibers can withstand rain, wind and sweat, and yet can be washed out easily with any shampoo. When your clients apply Focus to their scalp, they will see their thinning areas vanish before their eyes. Available in 8 colors and 2 sizes for now. 2 more new sizes are coming out soon. We will send out the regular size 18 grams for testing and please let us know what color you wish to receive and review. I really do love this stuff and will probably purchase more of this. This is why I can't show you the product exactly in my hair but when I recolor my hair I will update this post! !